Hoxton Bar & Grill, or Hoxton Square Bar & Kitchen, or whatever it is calling itself these days, is one of my favourite little venues in London. 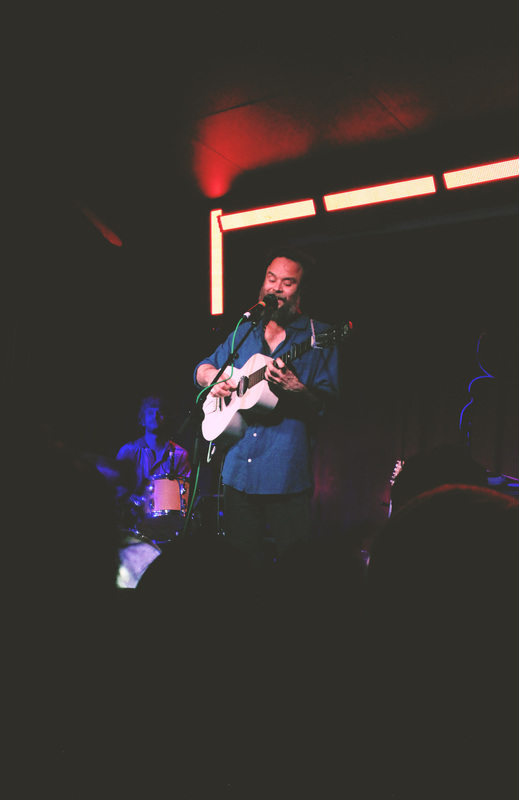 It had been several years since I'd last seen a show here, and it was also the last time I had visited London that I had been listening to Rodrigo Amarante's Cavalo on repeat, so it felt quite fitting that I saw him in this nostalgic space. Arriving to see Rodrigo himself chatting to someone in the corridor outside, we shuffled in to the small room to witness Jatinder Singh Durhailay setting up the stage for his performance. 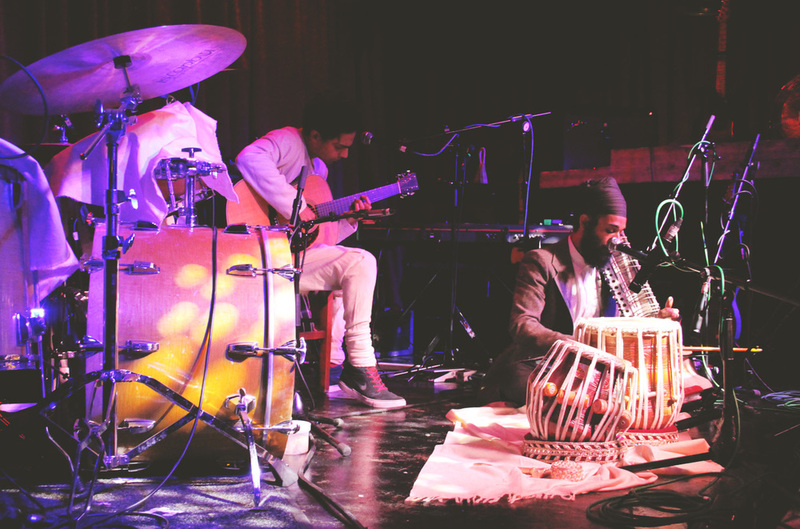 The stage carefully adorned with cloth, gold ornaments and wooden drums, Durhailay took his position behind a beautiful sitar-like instrument. 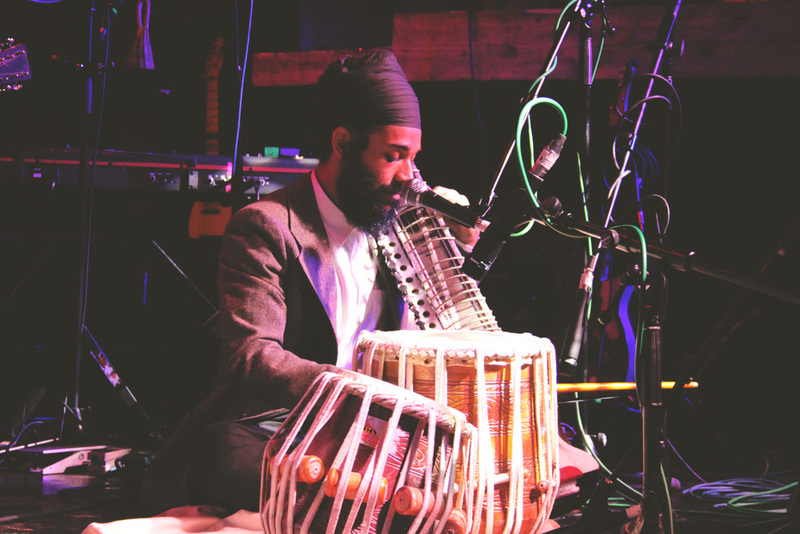 His other-worldly music filled the small room with rich, soothing hues, entrancing us with his blend of traditional Indian music with modern techniques and english lyrics. 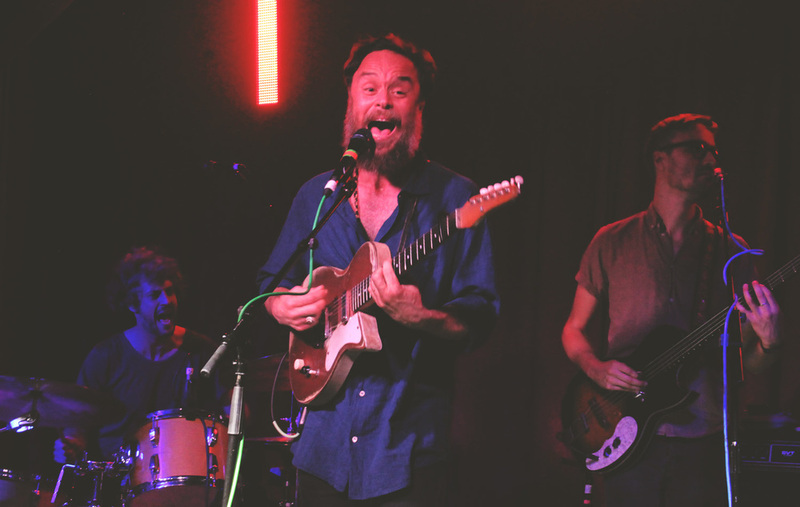 When Amarante and his traveling band of (well-bearded) gentlemen took to the stage, he was all smiles and waves. 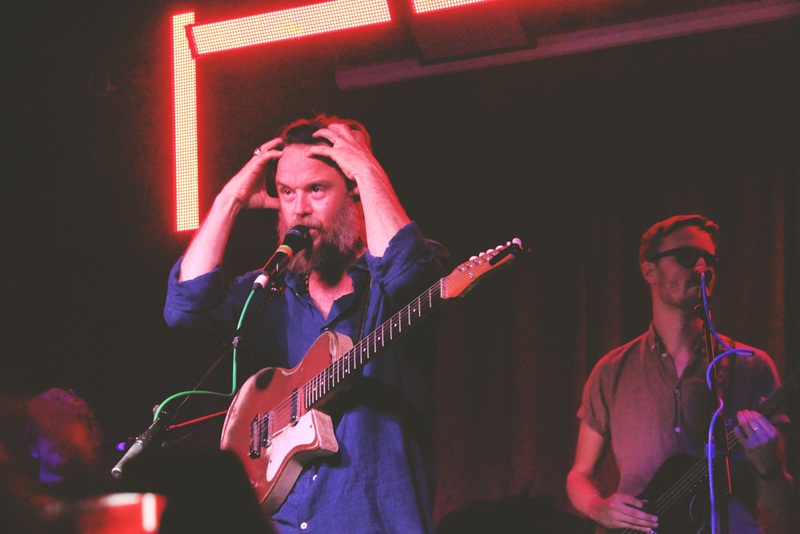 The last time I'd seen him was when he had supported Devendra Banhart, and before his solo album Cavalo had come out (officially in the US), so I was eager to hear the songs which had become so familiar over the last year or so. 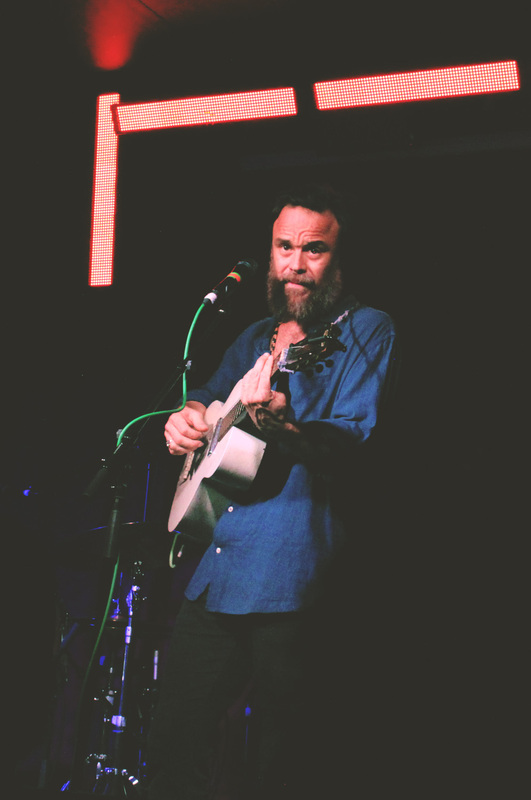 "Hourglass" was a recognisable favourite, and Amarante's face lit up when the audience erupted in applause as he played the first few notes. 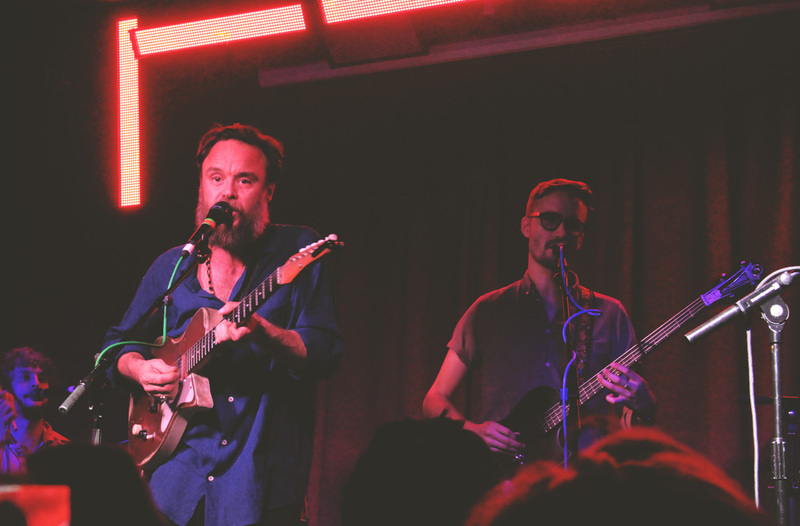 Several slow songs in Portuguese and French brought the attentive crowd to a standstill, capturing their undivided attention, and the band left the stage for Amarante to sit behind the keyboard for a heart-wrenching "The Ribbon". 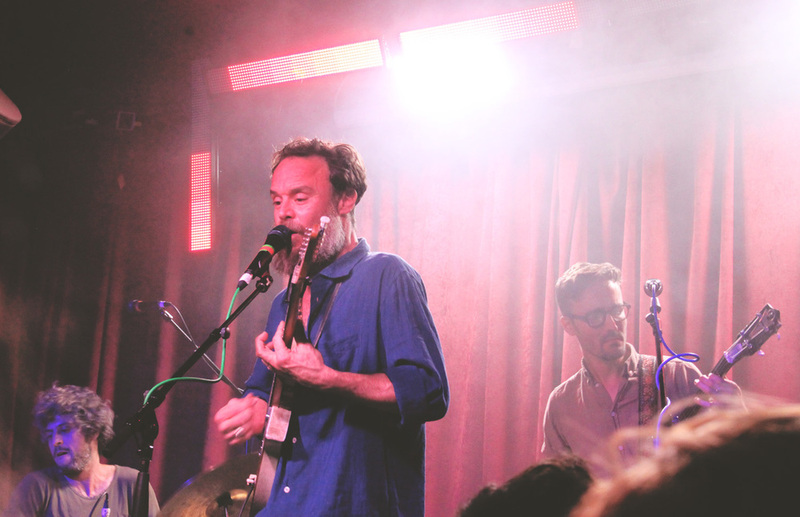 As the band re-joined the stage, Amarante pulled out some Los Hermanos songs for the die-hard Brazilian fans in the audience. The atmosphere in the small room as they played "Mana" was magical, everyone grinning from ear to ear both on and off stage. 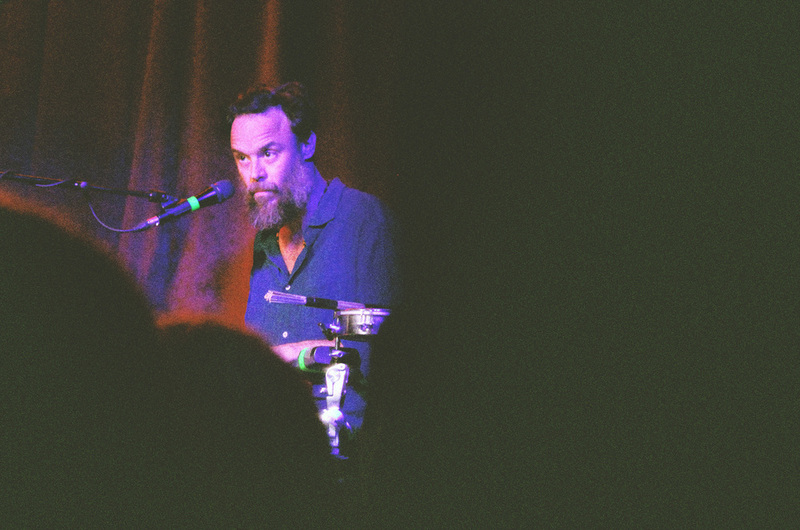 It was clear throughout the set, and particularly at the end when Amarante and the band thanked the audience sincerely for being there, that his happy and humble approach to music is something that transcends language and continents.